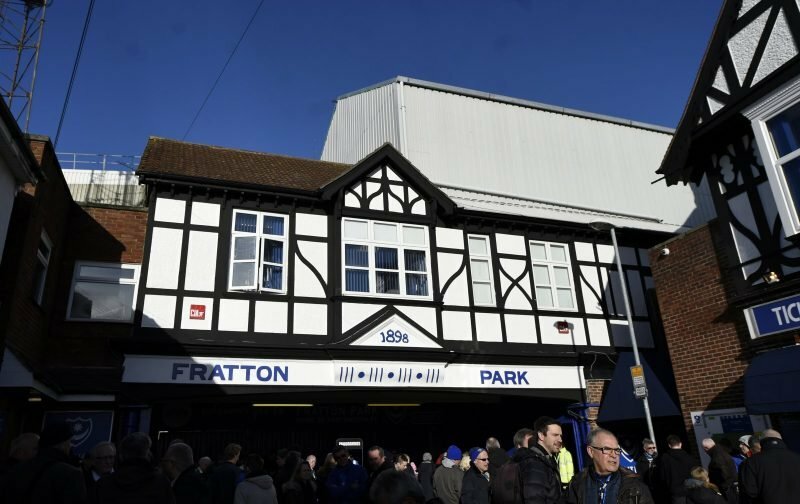 Another feature, again courtesy of our sister site PompeyRama, sees us look at those Pompey personalities – past or present – who have a birthday on this day. Happy birthday to Tony Barton – the Pompey player from the Blues’ past born on this day. Barton was before my time – probably that of anyone reading – I cannot claim to know about him either, to be honest. Not a bad day really, well, we have won more than anything else anyway. I do recall a fair few games and can claim a couple. I was at Fratton Park for the win over Yeovil in 2017 and was also at Fratton for the victory over Norwich in 2000. What are your memories Barton – probably too early for anyone reading? – from his Pompey days? Also have you taken in any of the games previously played today – if so what are the memories from them too?